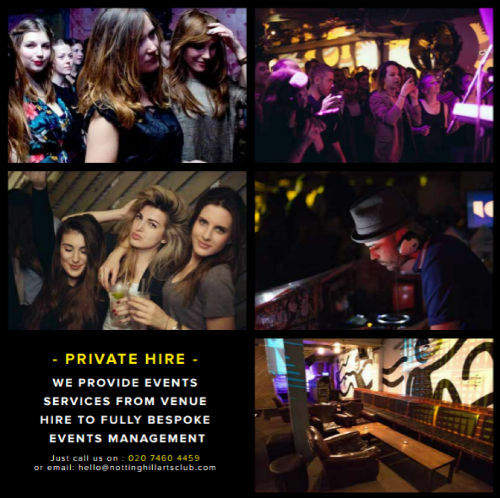 Notting Hill Arts Club is a versatile and adaptable venue complete with 4 booths, 2 spaces in one venue perfect for all event requirements from receptions to birthdays. 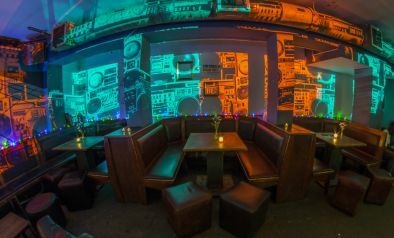 It’s one of the few spaces in London which can offer an innovative and electrifying event experience with a great in-house sound and lighting system. We can also wrap your venue in your own theme or branding.